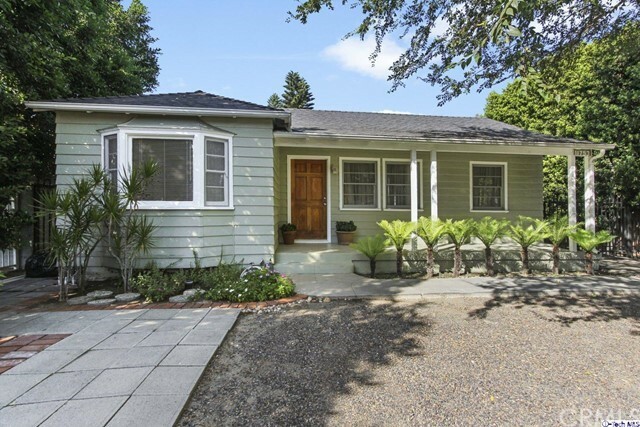 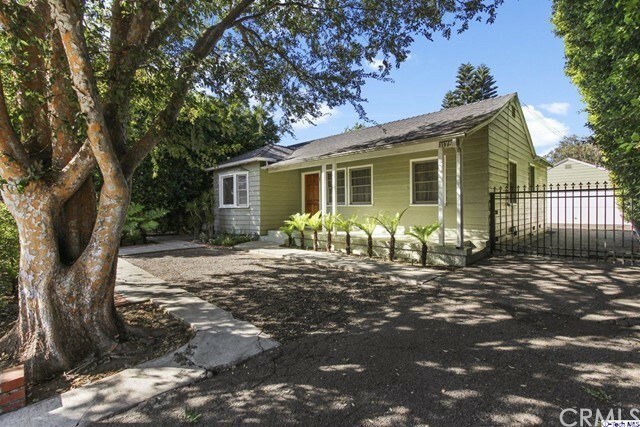 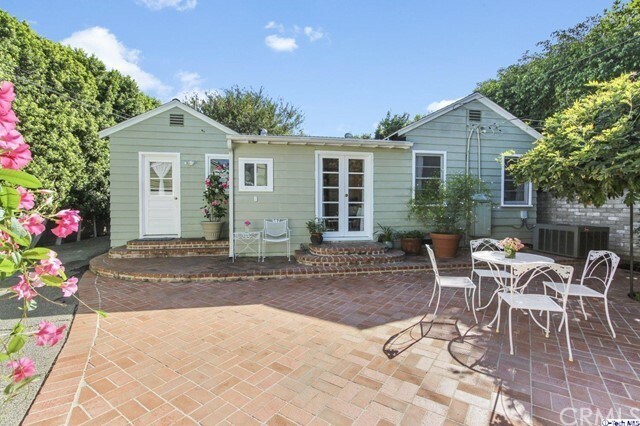 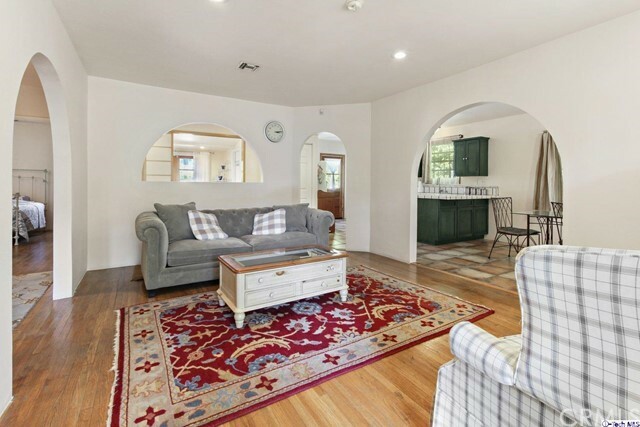 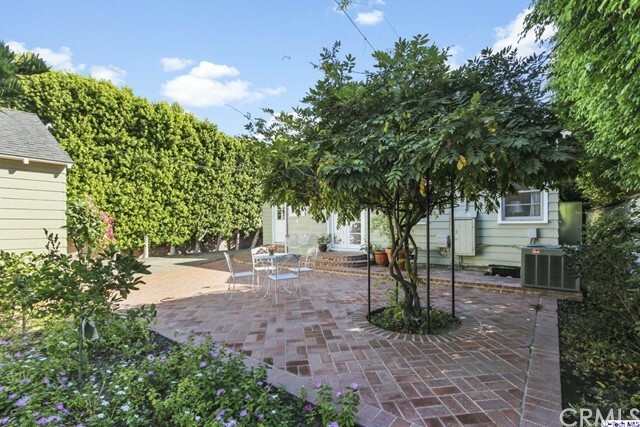 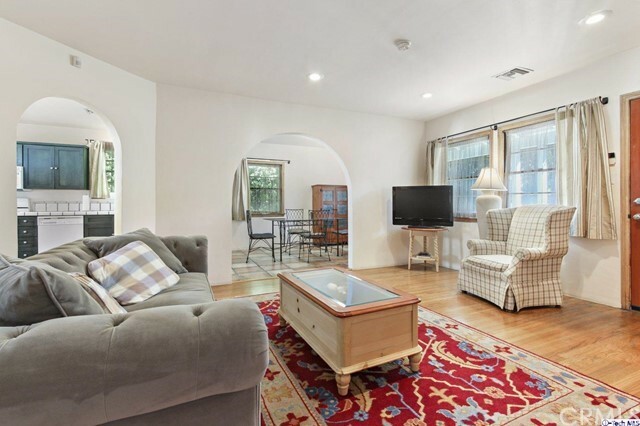 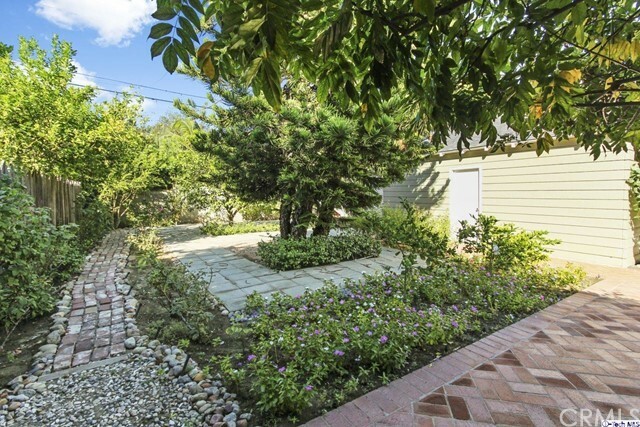 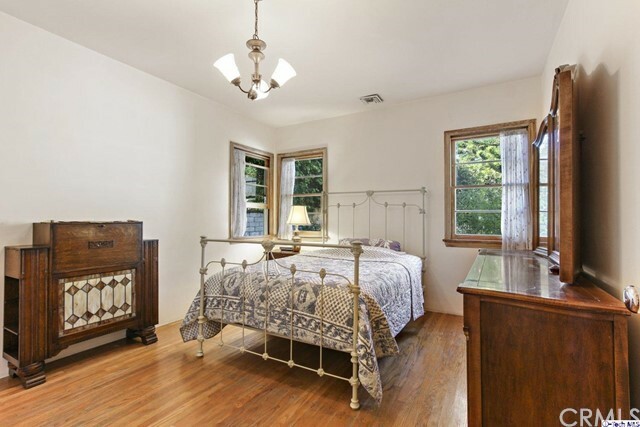 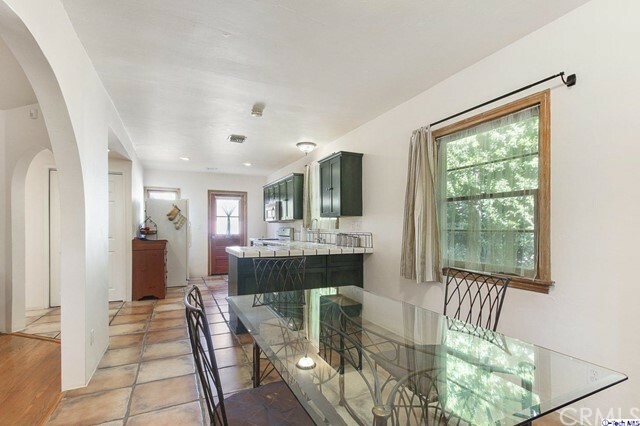 Nestled in the very sought-after neighborhood in Valley Village resides 11753 Riverside Drive! 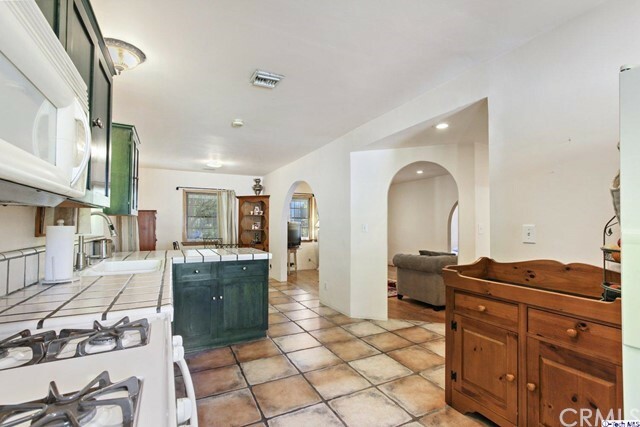 This charming home boasts 1,117sqft of living space located on an impeccable 6,500sqft land! 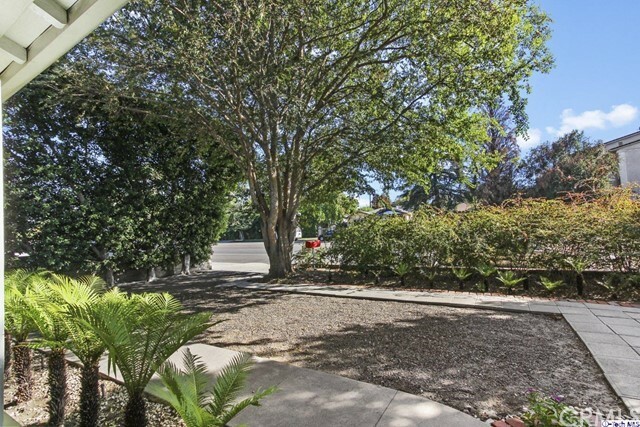 Beautifully landscaped front exterior that leads you into a home with 2 bedrooms and 1.5 bathrooms! 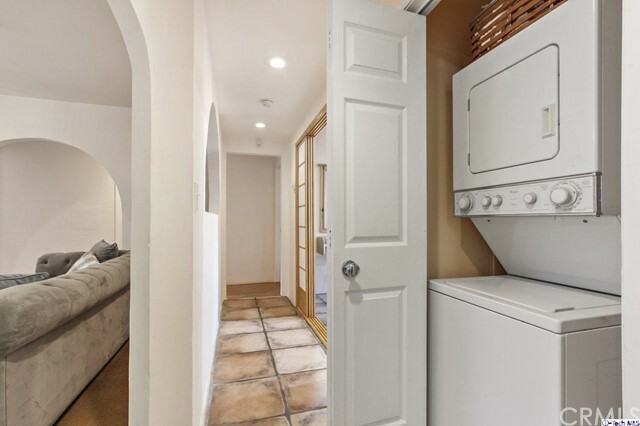 Inside you will find wood and stone tile flooring with baseboard moldings, arched door entry ways and recessed lighting. 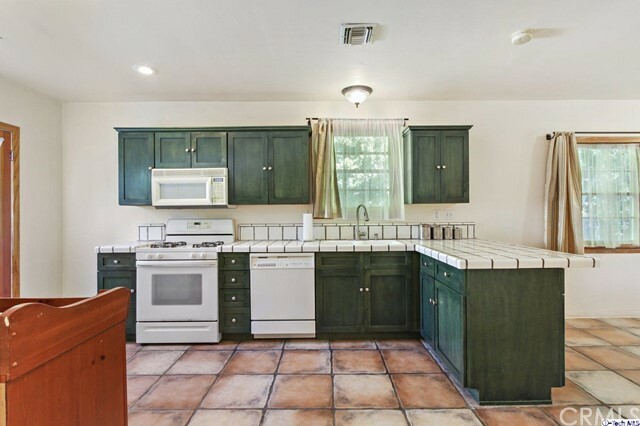 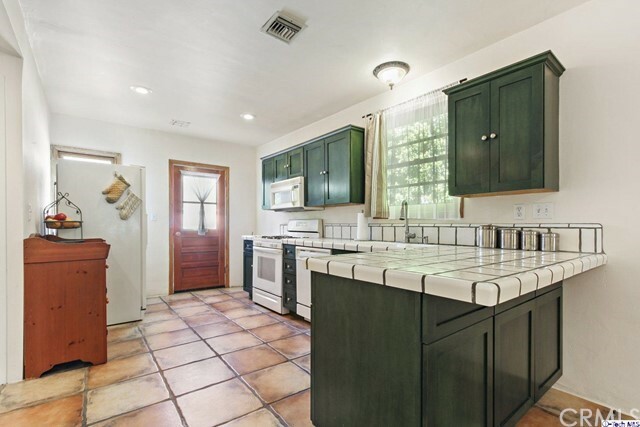 Darling kitchen with a cozy dining area, wooden cabinetry and tile counter-tops! 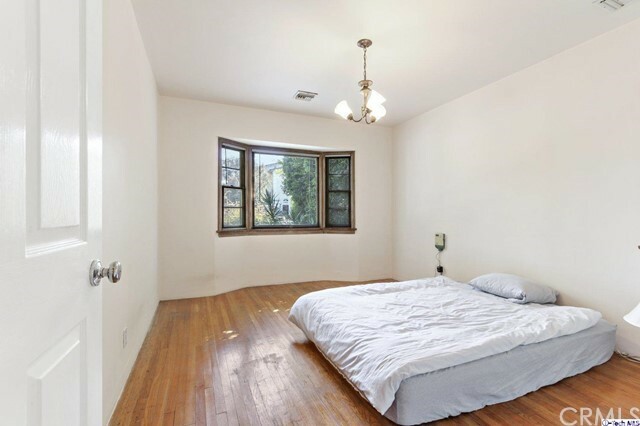 Bedrooms are well-illuminated with tons of natural lighting and ample closet/storage space. 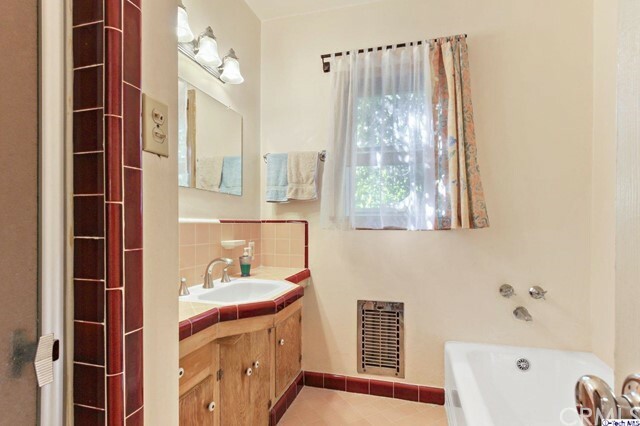 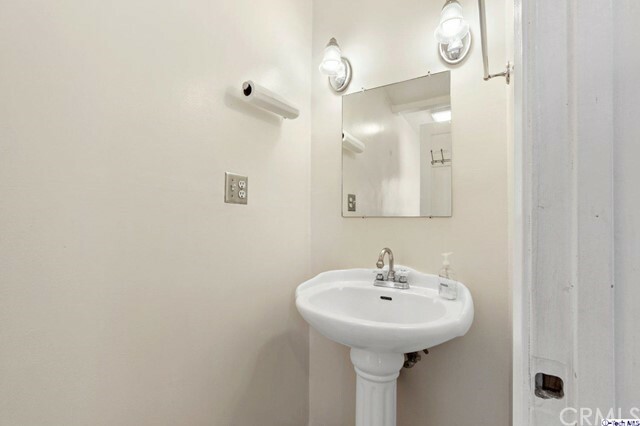 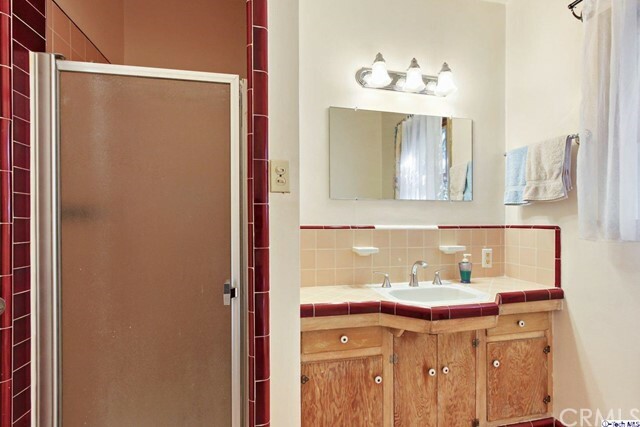 The full bathroom is equipped with tile counters, soaking tub and a stand-up shower. 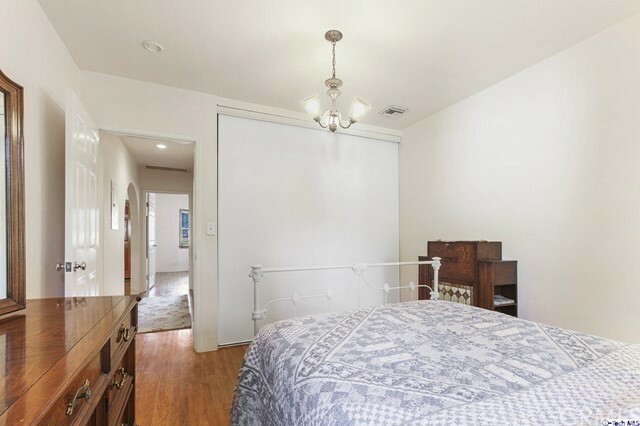 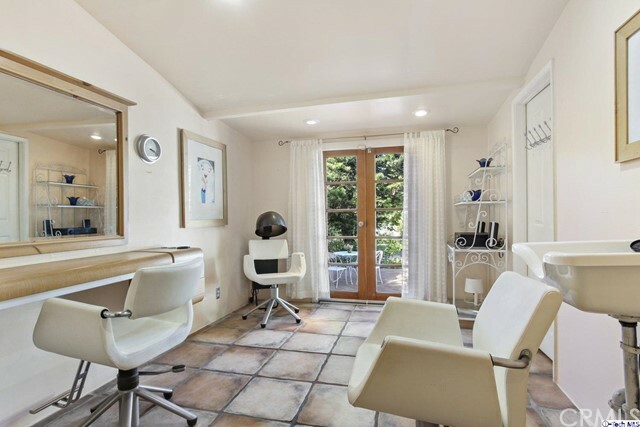 This home also features a bonus room with easy backyard access that is currently being used as an in-home salon/studio. 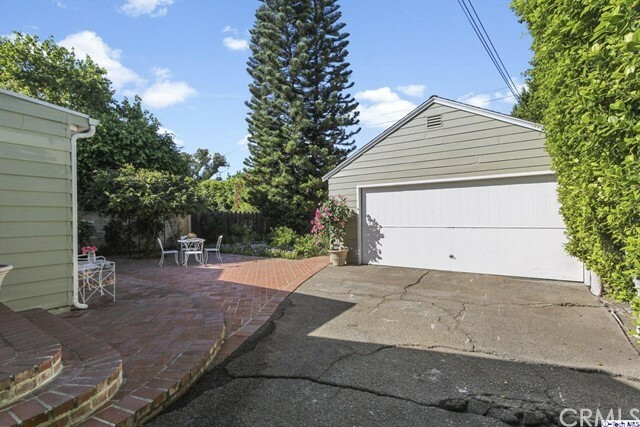 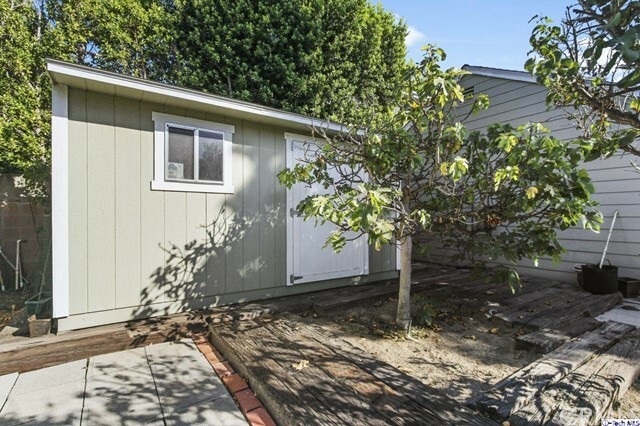 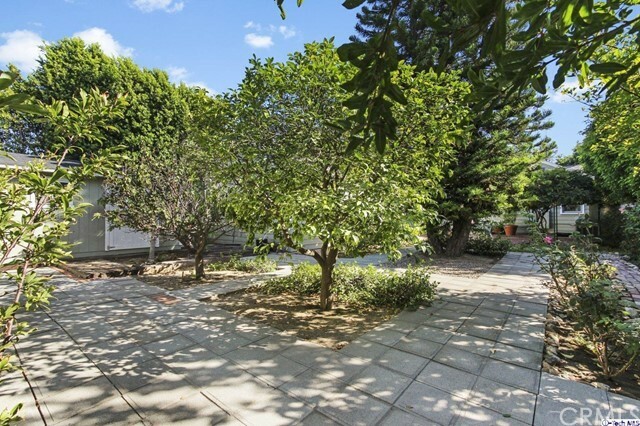 The backyard presents a very private space with an abundance of trees, a spacious open patio and a 2-car detached garage! 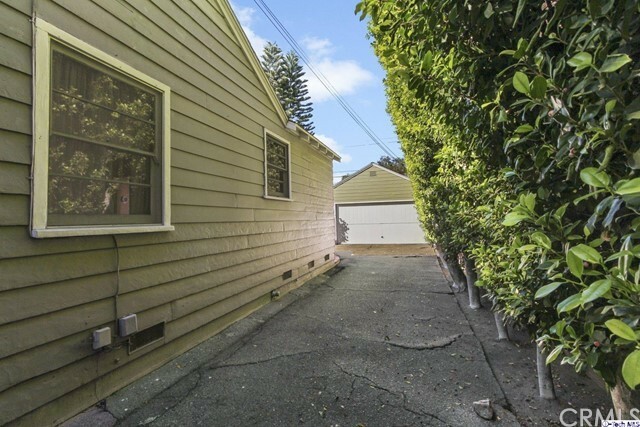 This property is also zoned RD1.5 making it a land that can be buildable for an apartment or Condo/Townhome units!